Do you like Howdy Christmas? Share it with your friends. 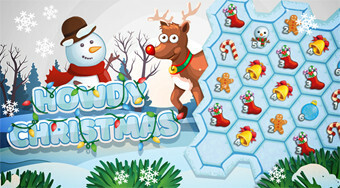 Place three of the same Christmas symbols on the game board to create their new types.